Wheels look better than expected. Very happy with my purchase. 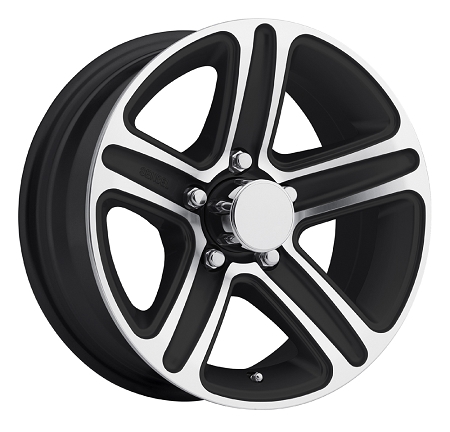 Love the wheels on our Jayco camper. Finish is excellent. The price, service, and speed of delivery was fantastic. Showed up quickly , look great on my custom built atv trailer. No one in town could come close to the price or delivery time. Thanks! Beautiful rim, it's going on a motorcycle sidecar.